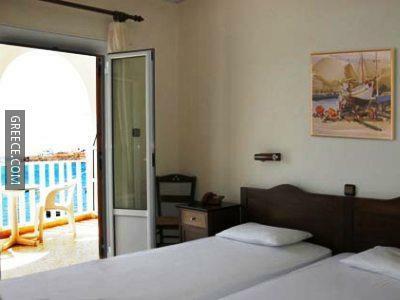 The Maistrali Hotel is a budget hotel on Livadi's beachfront. It has private access to a secluded beach. 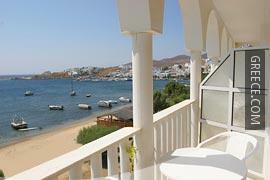 The Maistrali Hotel Serifos offers a number of facilities including a cafeteria, free parking and family rooms. 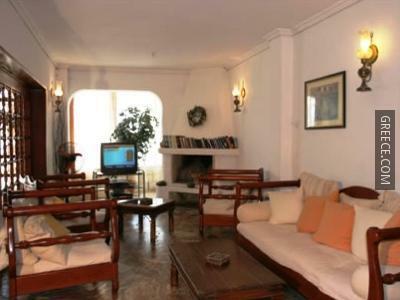 Also available to guests are breakfast in the room, room service and luggage storage. The rooms at the hotel offer a hair dryer, a TV and a refrigerator. Guests can enjoy a buffet breakfast each morning, before a day of sightseeing in the area. 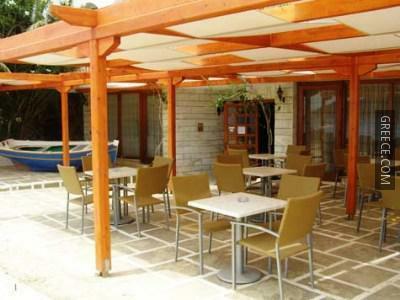 A wide selection of dining options are also available in the area.